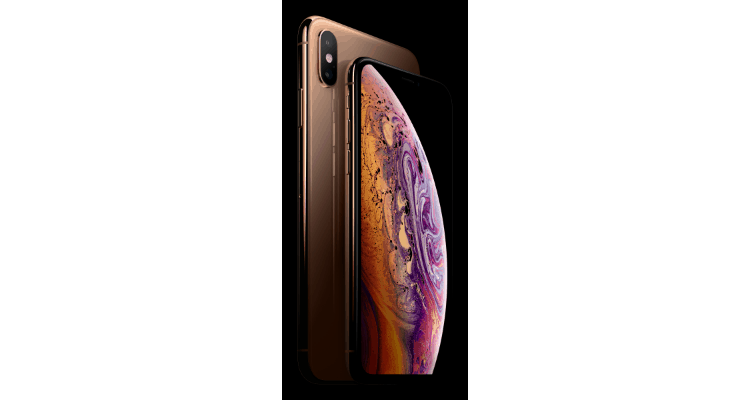 Redington India Ltd., will offer iPhone Xs and iPhone Xs Max, the most advanced iPhones ever, in 2500 retail locations across India. The brand new iPhone and iPhone XS Max were launched live on September 12th . These next generation iPhone was brought with Dual Sim Ability and has made Gaming better with A12 bionic chip which is not just immersive; it transports the user to the game itself. The new iPhone XS is 9 times faster and uses 1/10th energy than its predecessor. The latest trio will hit the markets this September. Redington will offer the most advanced iPhone Xs and iPhone Xs Max in India 0 out of 5 based on 0 ratings. 0 user reviews.